6 more sleeps and it is back to school……where did that summer go?! 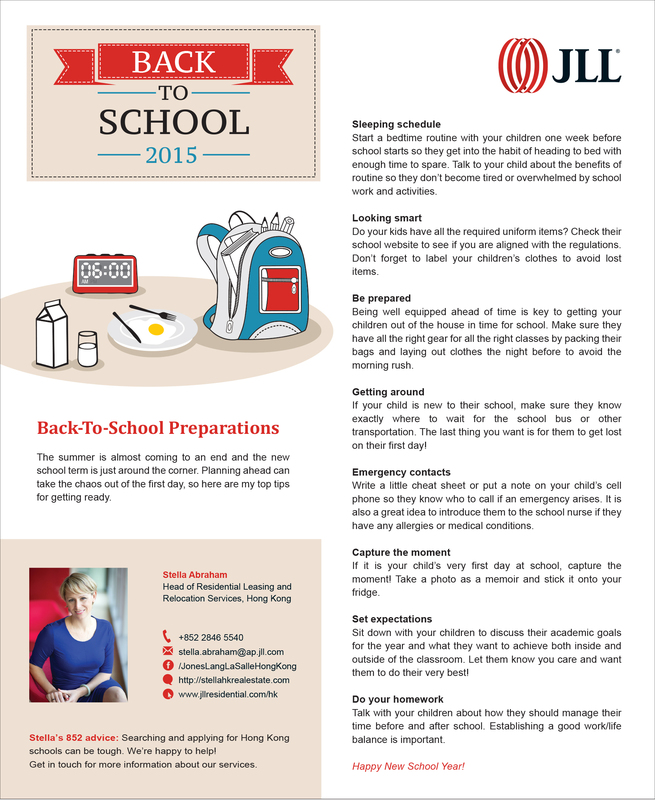 It seems that some of you out there have no more sleeps and it is back to school already. Hopefully you have seen the issue in The List. I wanted to share it with you here as well. Callum gets home from his summer in the US on Wednesday and then it is back to school this Sunday. It has been a long summer and I have missed him terribly. Our weekend will be spent ticking off the check list – I wonder if he will need new trousers for his uniform – probably – no doubt all that American food will have helped him grow! Previous Do you need to speak Cantonese to live in Hong Kong? Next Finding the right school in HK – an impossible task?